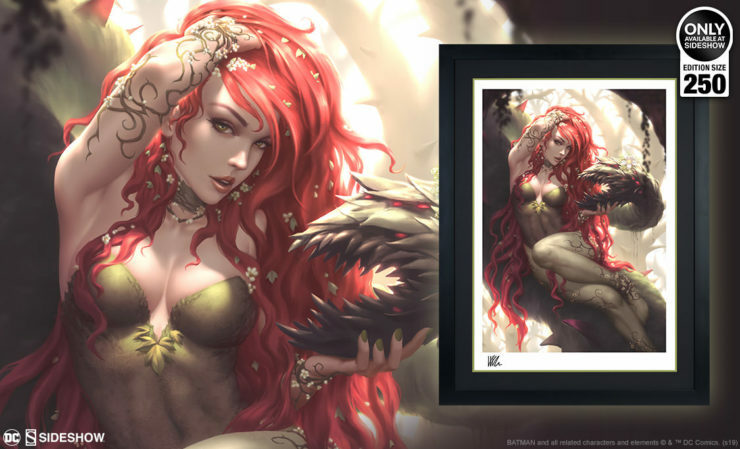 She’s not your garden-variety villainess- Sideshow presents the Poison Ivy Fine Art Print by artist Kendrick Lim. 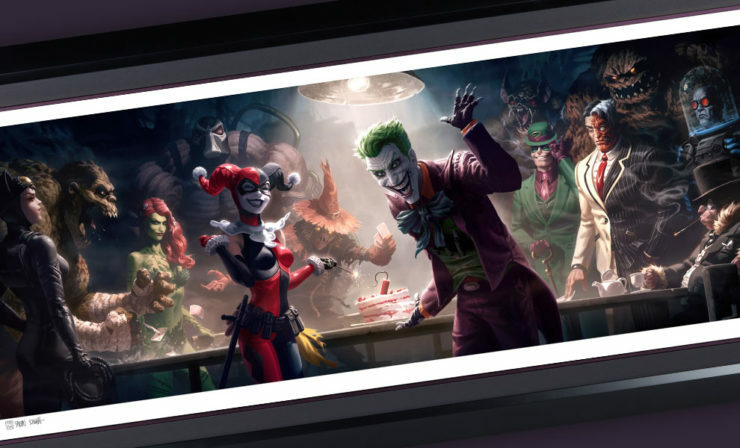 Grow your DC Comics art collection when pre-orders for the toxic temptress begin on Friday, April 19th. 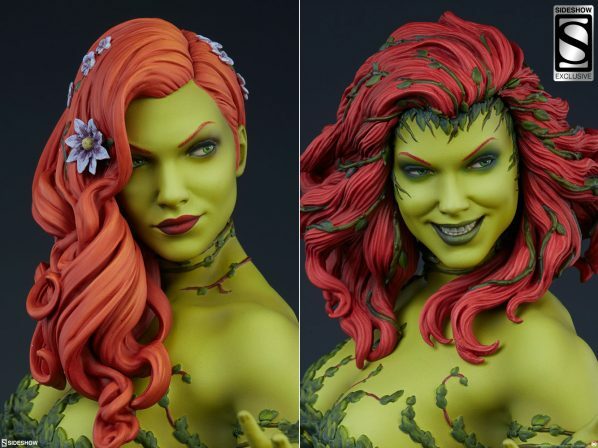 Poll- Which Version of Poison Ivy is Your Favorite? Batman’s floral foe Poison Ivy has had a whole garden’s worth of different appearances over the years! 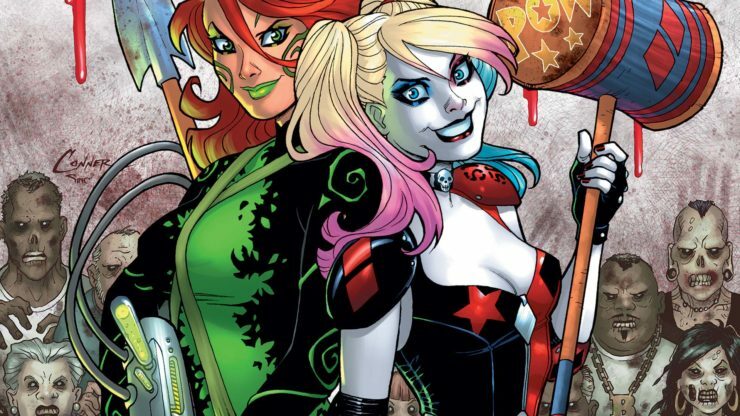 Known for her powers of destruction and seduction, which version of this botanical baddie is your favorite? Take our poll and let us know! 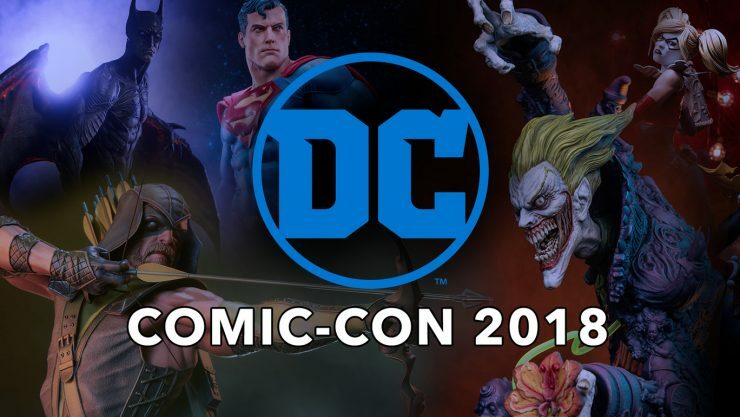 Don’t miss out on any of Sideshow’s DC collectibles highlights from San Diego Comic-Con 2018, featuring previewed and preordered products that we just can’t wait to share with you! 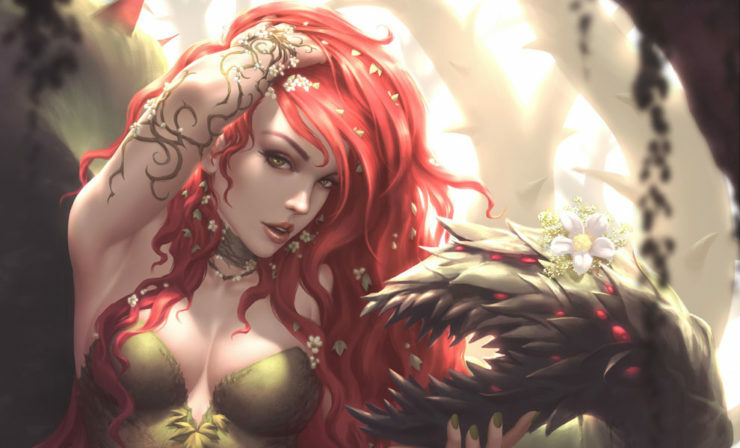 Get to know Gotham’s greenest rogue in the gallery- Poison Ivy has a deadly array of natural powers, which she uses to her advantage to aid Mother Nature against the blight of humanity. 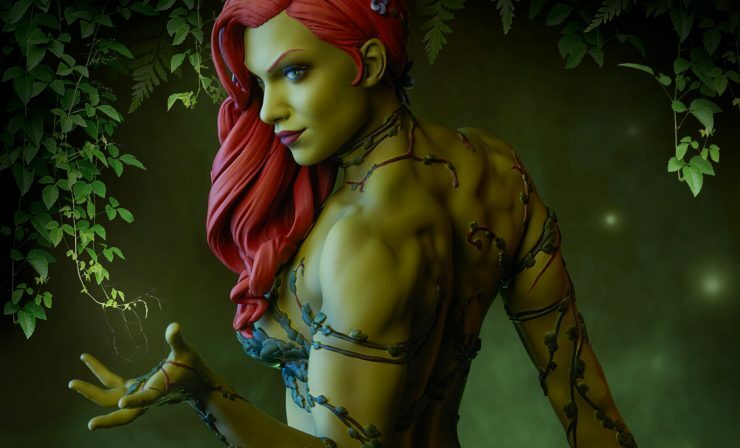 Learn more about her plant-based powers here! 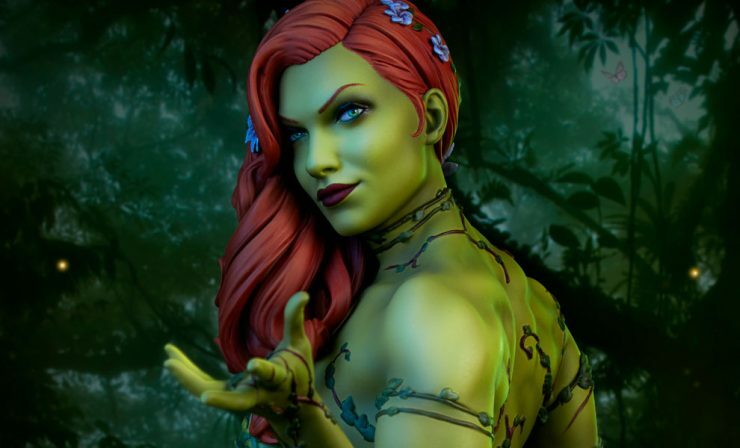 Poison Ivy has sprouted up in the DC Premium Format™ Figure collection, and will be available to pre-order on Thursday, May 10th. 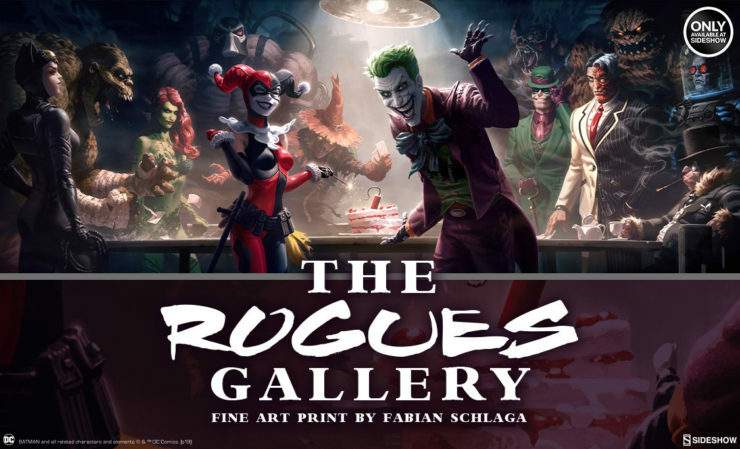 Get ready to grow your collection with this Gotham rogue!